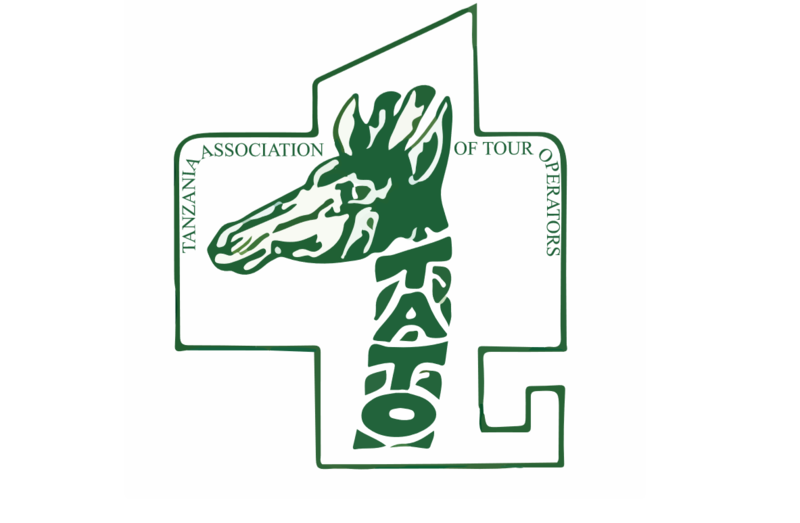 Safari Big 5 is Fully Registered in Tanzania and Licensed with Ministry of Natural Resources and Tourism. It was created with the vision of sharing the wonders of Tanzania with those who are dreaming to explore some of the world’s most superb areas. areas that combine pristine, natural beauty, incredible wildlife, cultural diversity, and remote, unspoiled and untamed wilderness. Whether you want to visit Tanzania for Perfect Honeymoon, the Daring Bush Adventure, the Ultimate African Safari or a Unique family vacation, Tanzania offers it all. Safari Big 5 is here to offer you Mountain Trekking, Wildlife Safaris, Zanzibar Beaches, Cultural tours, Hotel bookings, Airport transfers and Optional activities such as Canoeing Safaris, Hot Air Balloon Safaris, Walking Safaris and visiting all the Historical sites in Tanzania. All of our Itineraries are Tailor Made and specifically designed to fit in with your expectations, dreams and budget. Being based in Tanzania allows us to personally inspect all the destinations, lodges, camps and hotels that we recommend. We are regularly in touch with them, and can therefore provide you with up-to-date information. We do all the research, plan your itinerary, providing all the necessary information and cover all details. All you need is just to be ready for the Real African Adventure. Safari Big 5 is dedicated to ensure you receive a personalized service, value for money and that your experience of Tanzania is truly a memorable one.